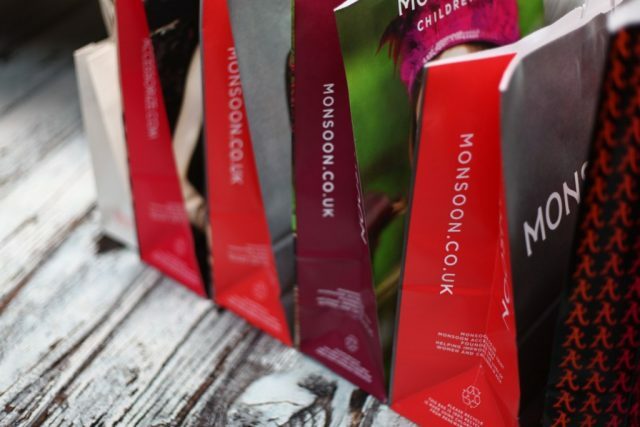 We’re the retail point-of-sale packaging specialists. 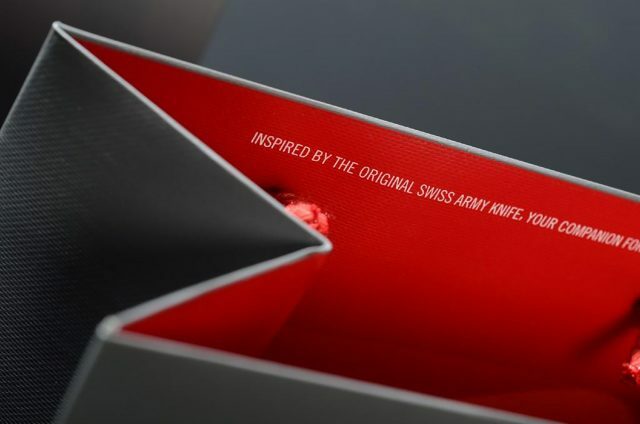 For over 30 years, our innovative and cutting-edge packaging solutions have been enhancing some of the world’s biggest and best known brands. 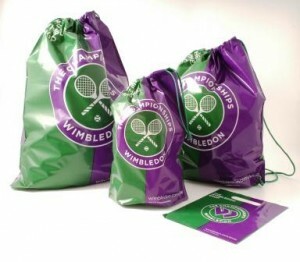 Keenpac offers a wide selection of polythene carrier bags, perfect for almost any retail purpose. The finish and strength of the carrier bag is dictated by the thickness, blend and density of polymer used, as well as the type of handle. 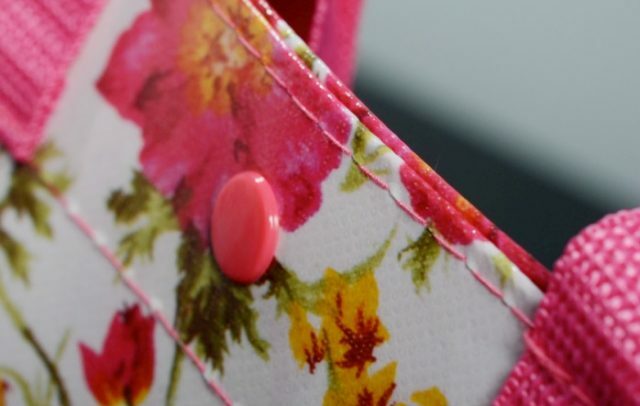 We offer the full range of plastics for our carriers, with a choice of handles that includes punch-out, patch, flexiloop, clip-close and even ‘rope’. Keenpac has been supplying the jewellery sector for more than 30 years. 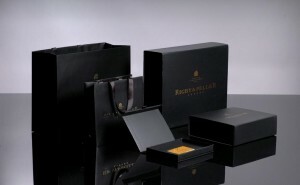 Born out of a genuine passion for fine jewellery, we have developed expertise in this area that is unrivalled, delivering bespoke luxury jewellery boxes for some of the world’s best known brands – Victorinox, DiGrisogogno, Cartier, Titoni, Tiffany and Wenger are just some of our customers.